Middle eastern women are famous for their beautiful looking skin. The people of middle east are considered to have the most beautiful skin in the world. 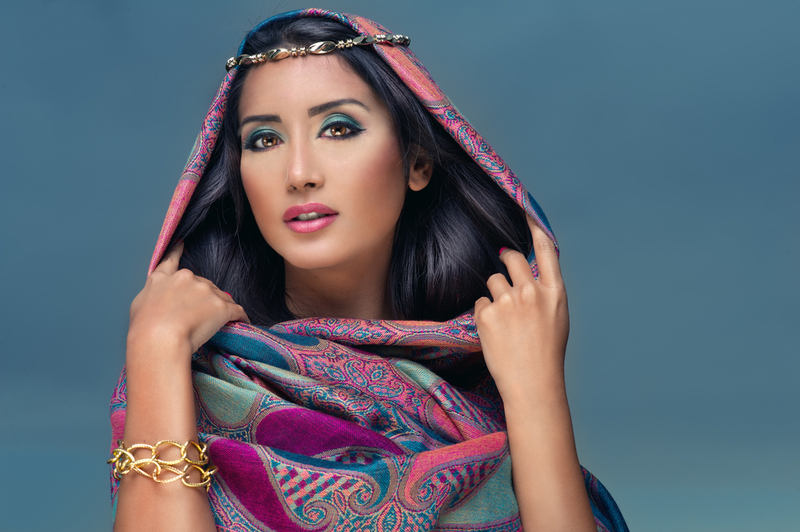 Some of the most beautiful TV personalities of the world have middle eastern features. Among the most famous examples of middle eastern skin include Shakira and Paula Abdul. According to some studies, Middle Easterners enjoy the youngest looking and healthiest skin in the world. This type of skin is also known to face signs of aging at a much later age with wrinkles usually not beginning until one crosses the age of 40. However, despite all these advantages, Middle Eastern skin is also known to be very susceptible to problems like dark circles and puffy eyes. Dark patches and pigmentation are other problems that many Middle Eastern women complain of. OROGOLD reviews some of the best tips for caring for your middle eastern skin. Skin care products that contain Kojic Acid or Arbutin are known to be amazing in terms of dark patches on the skin and dark circles under the eyes. Women with Middle Eastern skin should also ensure that they add a quality eye cream that is rich in antioxidants and Vitamin K into their skin care routine. Personal hygiene is very important for people with Middle Eastern skin. Things like removing make-up before sleeping, cleansing your skin every morning and night, removing the dirt and oils from your face before sleeping and exfoliating your face at regular intervals is very important. This helps to ensure that your skin has the requisite cleanliness that it needs to breathe. Protecting your skin from the sun is extremely important. One of the reasons why women in the Middle East enjoy great skin is that they usually keep their faces covered while out of the house. Sun exposure can lead to premature aging. If you must go out in the sun, make sure that you choose broad spectrum sunscreens which offers SPF 30 sun protection and cover up your face as much as possible. Eating fresh food is very important for women with Middle Eastern skin. One of the main reasons why people in the Middle East enjoy better skin is that they eat fresher food when compared to those in the west. This helps to improve their overall health and nourish their skin from within. It is also important to maintain a balanced diet, add a lot of fresh fruits and vegetables into the diet and stay away from food items that torment your skin. Using moisturizers on a regular basis helps the skin to retain its moisture and maintain a smoother texture. Women with Middle Eastern skin should apply moisturizers right after stepping out of the shower. Since dark circles are one of the main skin issues for people with Middle Eastern skin, ensuring a proper sleep pattern is very important. Sleep deprivation is sure to lead to dark circles if you have Middle Eastern skin. Make sure that you sleep for 8 – 9 hours every night and try to maintain fixed sleeping and waking times.